Our Waxahachie dermatology office is located off RVG Boulevard, just north of Highway 287 between Interstate 35 and Highway 77. 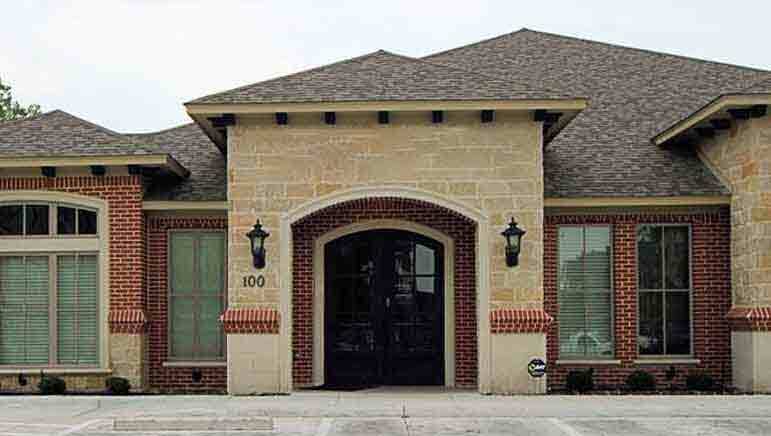 The office is conveniently placed to serve patients residing in Waxahachie, Ennis, Red Oak and surrounding areas. At our Waxahachie location, we offer full skin cancer screenings and general dermatology services, including the treatment of acne, eczema and psoriasis. We also offer cosmetic injections at the Waxahachie location. Our Waxahachie office is open Monday, Wednesday and every other Friday. On-site, we have licensed Physician Assistant Holly Glover, who is dedicated and ready to help with all of your dermatologic needs.